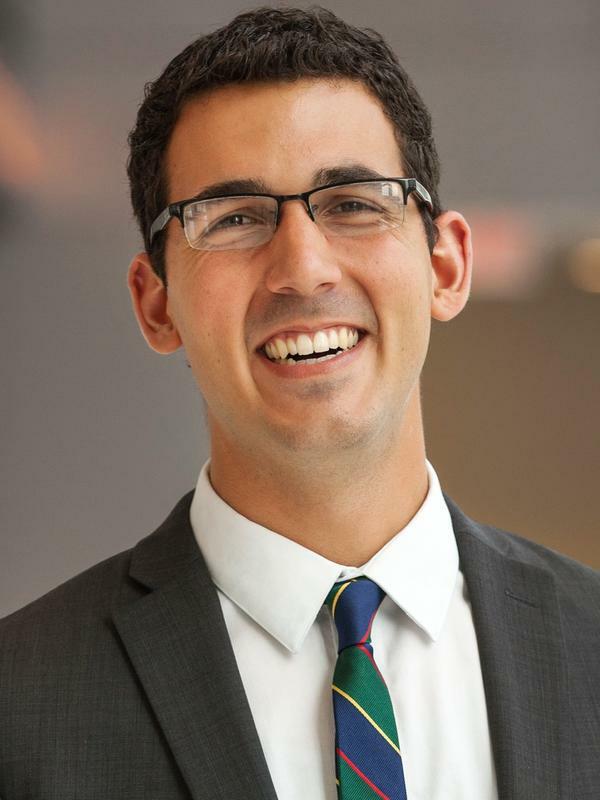 Miles Parks is a reporter and producer on NPR's Washington Desk. He covers election interference and voting infrastructure and reports on breaking news. 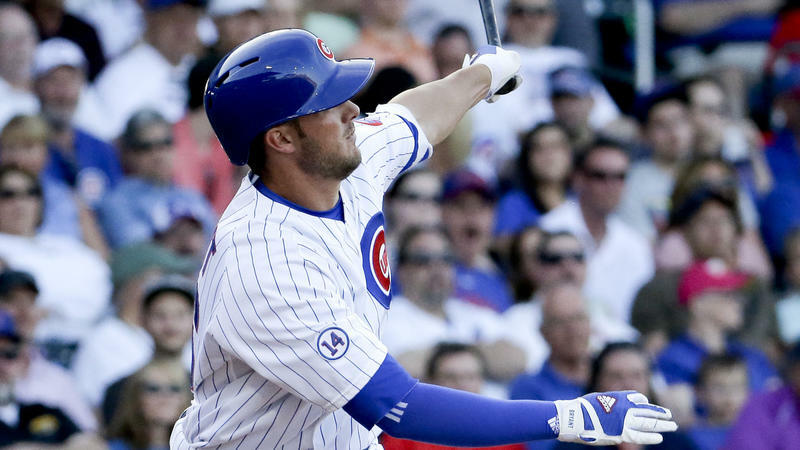 Can Top Slugger Joining Cubs End 106 Years Of Sadness? The wait is over for Cubs fans. Well, not the more than 106-year wait for a World Series Championship, but the wait for arguably the most exciting young slugger in baseball to join their club. It's not hard to reach presidential candidate Ryan Shepard; he doesn't have a media relations office or a slick-tongued press secretary. 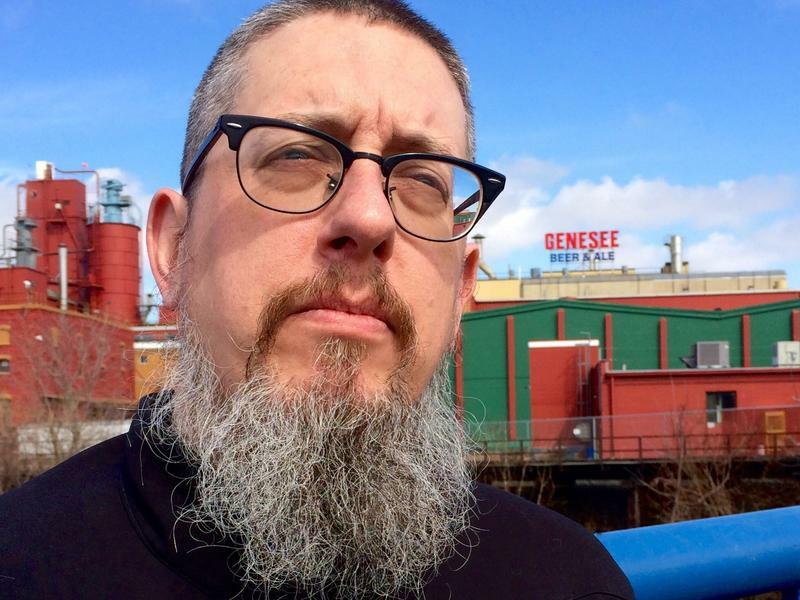 Shepard, 40, is a bartender at Roc Brewing Co. in Rochester, N.Y., while also working toward a bachelor's degree in creative writing at nearby SUNY Brockport. He plans to enroll in an master of fine arts writing program after he graduates. He is also just as much a candidate for U.S. president as Ted Cruz, who was billed by many as the first and only candidate to file so far.